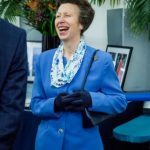 Leslie is a pharmacist, entrepreneur and philanthropist. 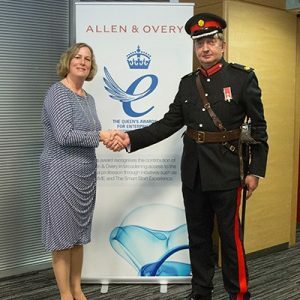 He bought and transformed a retail pharmacy into one of the world’s leading specialist Pharmaceutical and medical distributors supplying 23,000 different products to 180 countries. 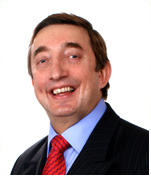 He has pioneered the free donation of in date pharmaceuticals exceeding £22m to charities in developing countries. 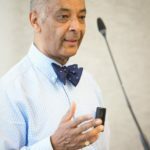 He is a visiting fellow at Cass Business School, specialising in lecturing in philanthropic issues and is Chairman of The Morgan Charitable Foundation. 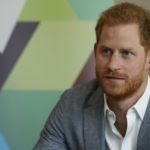 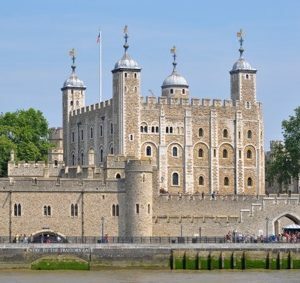 He is a Liveryman with The World Traders as well as the Blacksmiths. 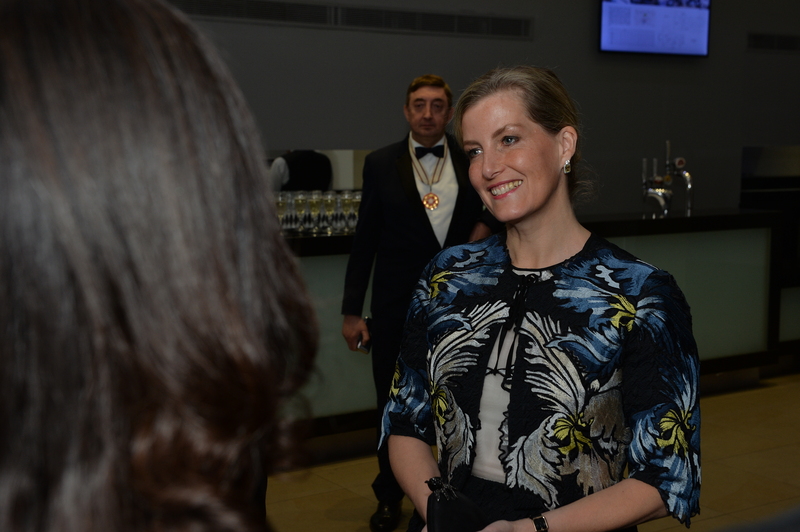 Leslie was awarded an OBE in 2013 for services to the Pharmaceutical Industry and Charity. 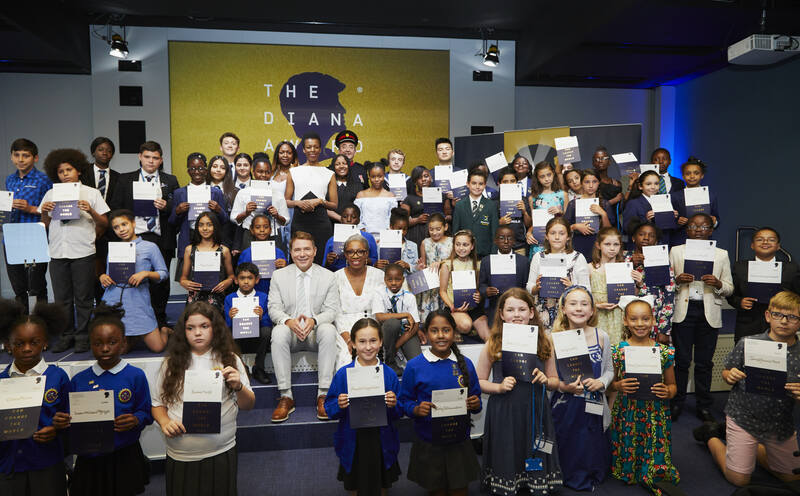 Leslie Morgan presented the Diana Award on Monday July 23rd at Barclays Bank in Canary Wharf. 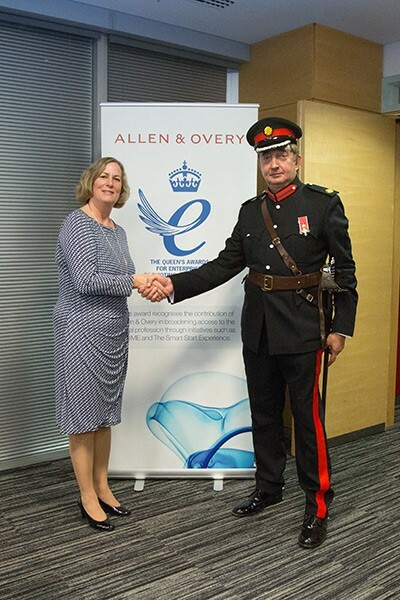 Representative Deputy Lieutenant for Tower Hamlets, Leslie Morgan OBE DL presenting The Queens Award for Enterprise to Allen & Overy. 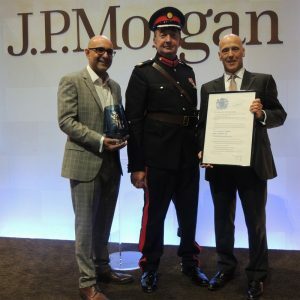 Mr Leslie Morgan OBE DL, Representative Deputy Lieutenant for Tower Hamlets, this evening presented The Queen’s Award for Enterprise to JP Morgan at Canary Wharf.